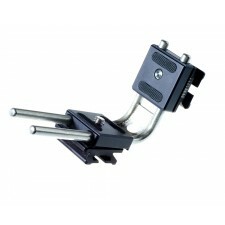 Arca Swiss presents the first X and Y variable mini L-bracket adaptable for compact cameras. 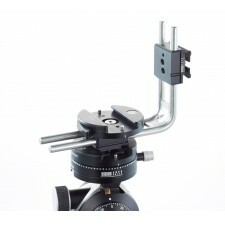 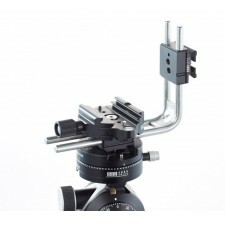 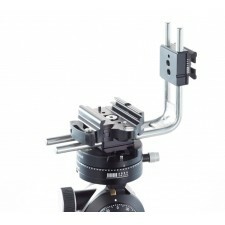 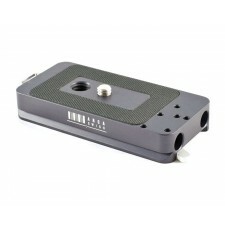 This Anti-Twist Mini L-Bracket from Arca-Swiss is an adjustable l-bracket designed to work with compact cameras. 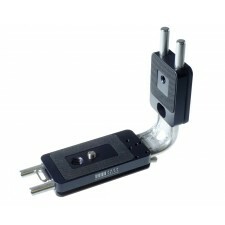 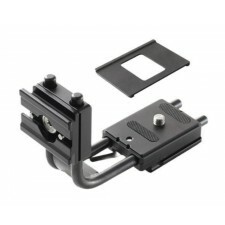 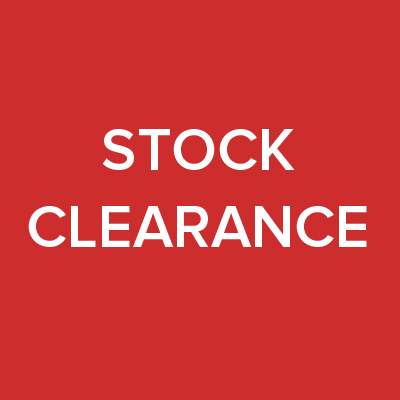 This plate is a replacement / spare base for the L-Bracket Quickset Classic (802306) Replace a lost or damaged part or to use on a spare camera body for quick L bracket changing between camera bodies.